The event and its more than thirty hours of testimony were recorded on video. This footage will be featured in a documentary titled Truth Embargo that is currently in production. But the team behind the Citizen Hearing footage just announced that all ten of the evening lectures presented at the Citizen Hearing are now available as video-on-demand. 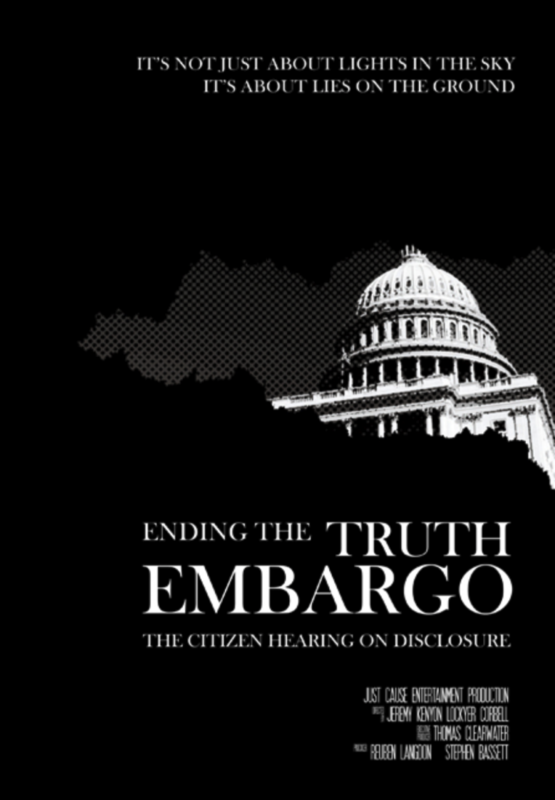 This VOD offering provides the first look at the Citizen Hearing footage. The ten part series includes lectures by Steven Greer, Stanton Friedman, Grant Cameron, Richard Dolan, Donald Schmitt, Linda Moulton Howe, Peter Davenport, Kevin Randal, Nick Pope, and Gary Heseltine. 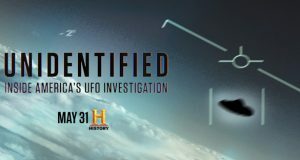 Following each day of testimony at the National Press Club, lectures were given by some of the most renowned researchers in the field of Ufolology. These are the Citizen Hearing EVENING LECTURES. Please enjoy this 10 part series! Purchase or rent the lectures individually, or get a discount for collecting them all. The Citizen Hearing TESTIMONY is soon to come to Video On Demand. The flexible options for watching these lectures include renting and streaming individual lectures for $1.95 or purchasing and downloading individual lectures for $4.95. The discounted rate for renting all ten lectures together is $14.95. And you can download and own all ten lectures for $39.95. 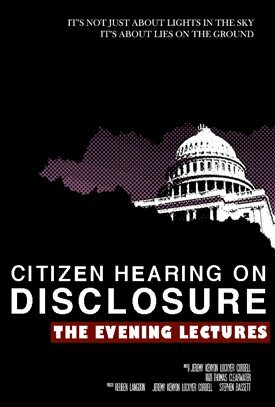 The Citizen Hearing weekend lectures are available at CitizenHearing.org. Half of those so called authorities don’t know their arse from a hole in the ground. But we are supposed to take what they say as truth? You’ve got to be kidding? How many DO NOT receive funding from black operations? Those might be ones I’m willing to listen to. 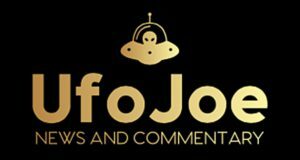 Please remember that Robert Bigelow gave $750,000 to MUFON to steal their records. Robert Bigelow owns Skinwalkers Ranch and you know they are out there testing their latest craft. The people from the indian reservation beside it have stories to tell. I’d like to hear from those people who can actually tell us what the military industrial complex has instead of the ones who are out there pretending that its all E.T.